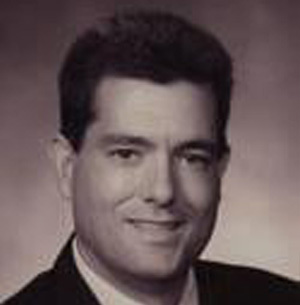 David T. Davidson is a partner at Davidson Law Offices, LLC with a general practice emphasizing areas such as personal injury, insurance defense, insurance coverage, construction defect, wrongful death and business litigation. David also covers matters such as probate, wills and estates as well as domestic relations. Throughout his legal career, Dave has litigated hundreds of cases in all courts from municipal courts to federal courts. He routinely represents clients in all courts throughout Butler County, as well as Hamilton County, Warren, Clermont, Brown, Clinton, Greene, Ross, Montgomery, Miami, Pike, Clarke, Adams, Scioto, and Preble. David is licensed in the State of Ohio, Federal District and Appellant Courts of the United States Supreme Court. 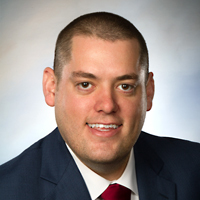 Jonathan E. Davidson is an Associate Attorney at Davidson Law Offices, LLC with a primary practice area focus on probate law including estate administration, estate planning and wills & trusts. Jonathan also covers matters such as landlord / tenant law, personal injury, civil litigation and family law. 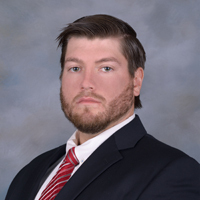 Matthew D. Davidson is an Associate Attorney at Davidson Law Offices, with a general practice emphasizing areas such as personal injury, insurance defense, insurance coverage, construction defect, wrongful death and business litigation. Matthew also covers matters such as criminal law, probate, wills and estates as well as domestic relations.